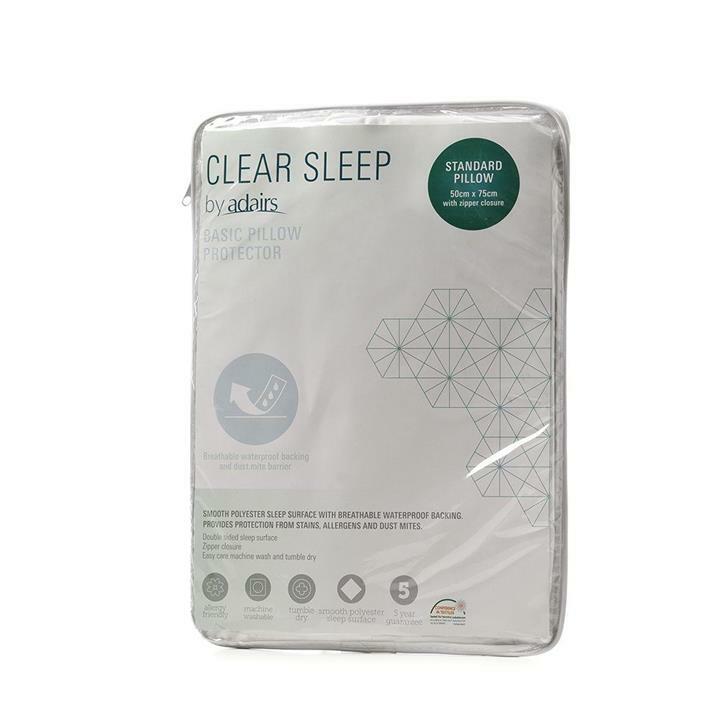 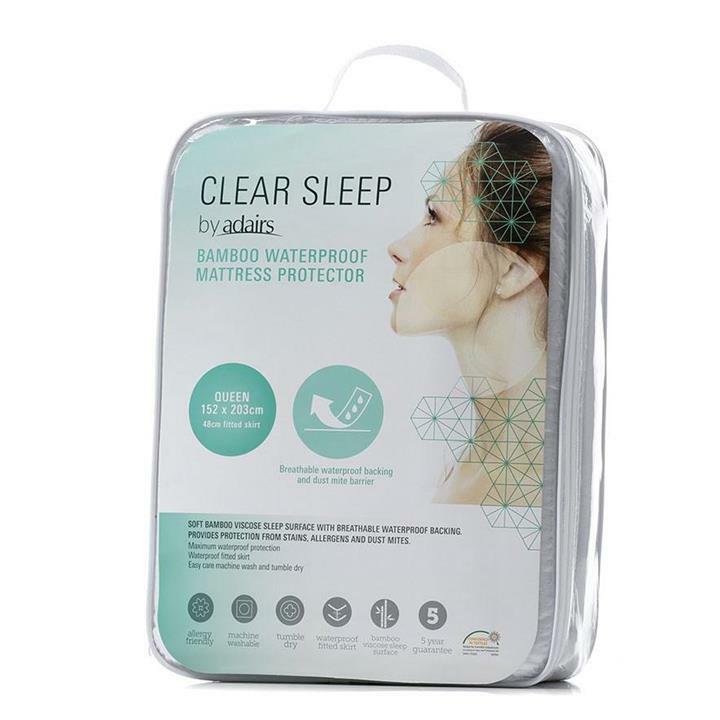 With a smooth polyester sleep surface, breathable waterproof backing and dust mite barrier, the Basic pillow protector from the Clear Sleep range is allergy friendly and easy care. 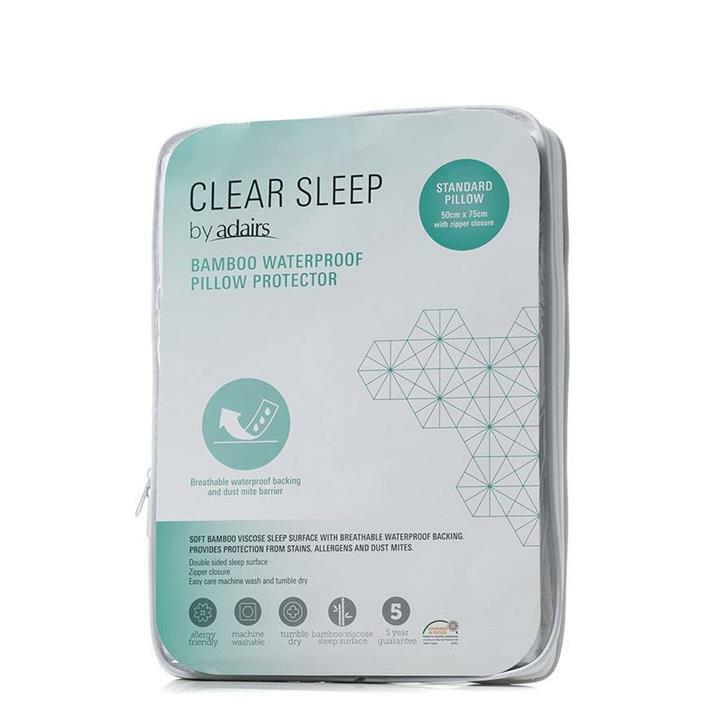 1 Standard Pillow Protector: 50cm x 75cm with zipper closure. 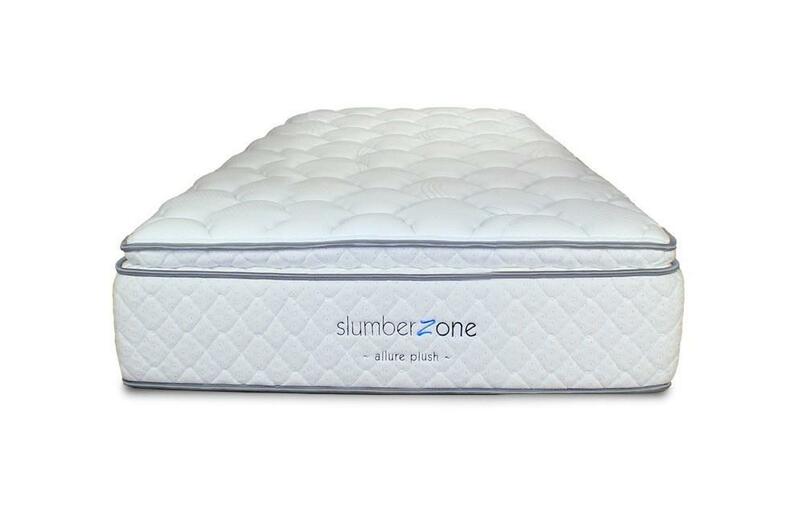 Complete protection from stains, allergens, bed bugs and dust mites. 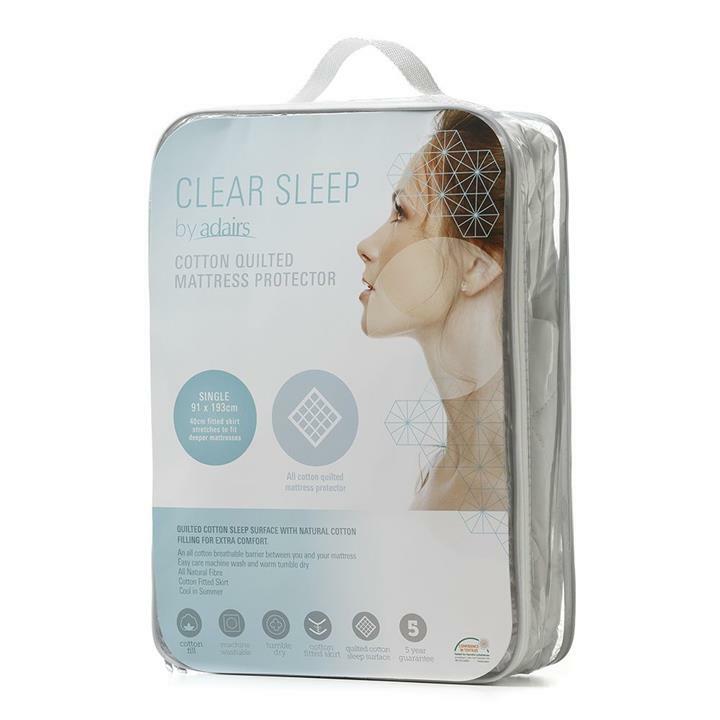 Great for serious allergy, asthma and eczema sufferers. 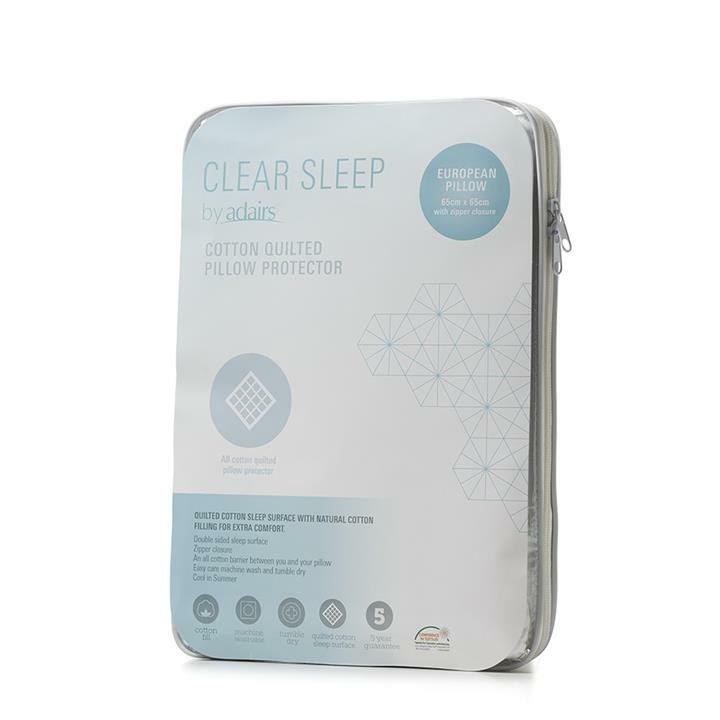 This pillow protector has a double sided sleep surface, zipper closure and a 5 year guarantee.